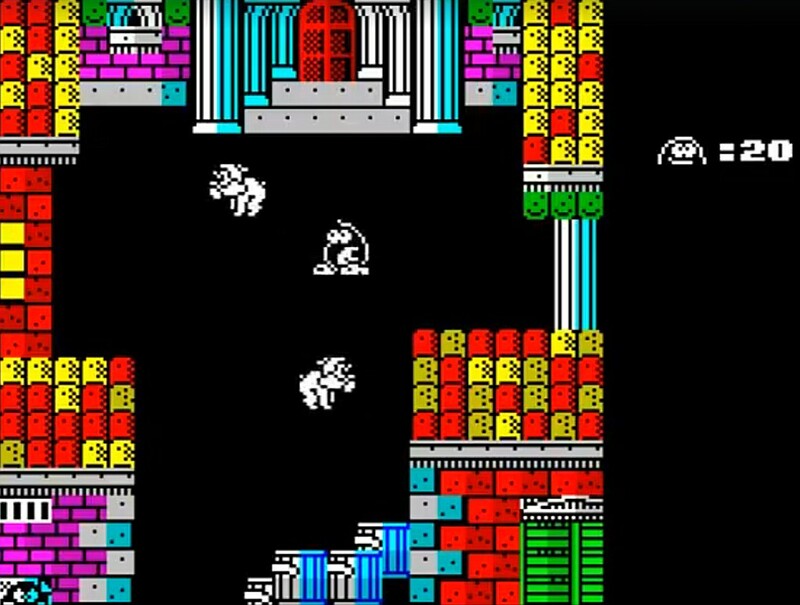 Gabriele Amore is certainly no stranger to us and the homebrew scene, as throughout the months he has released many brilliant ZX Spectrum games that range from highly challenging to pick up and play for all the family. But not of all his games that he has teased gets a release, as today Gabriele Amore has shown off all the ZX Spectrum games that remain unfinished. Which is a huge shame as can be seen by the video below, many look very good indeed.